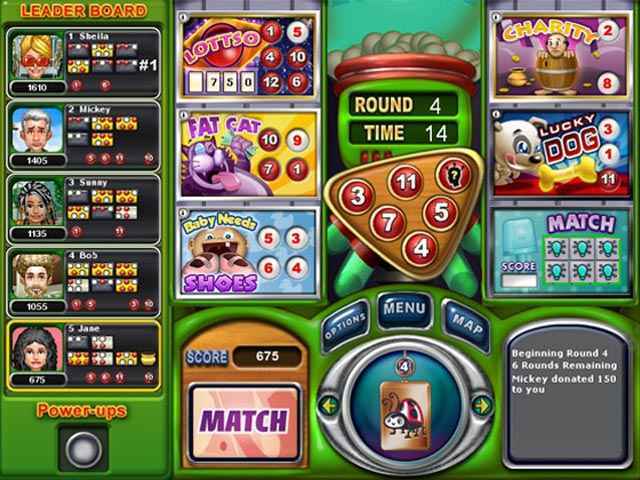 2nd Runner-Up Best Board Game of 2007Match, Scratch& Win! 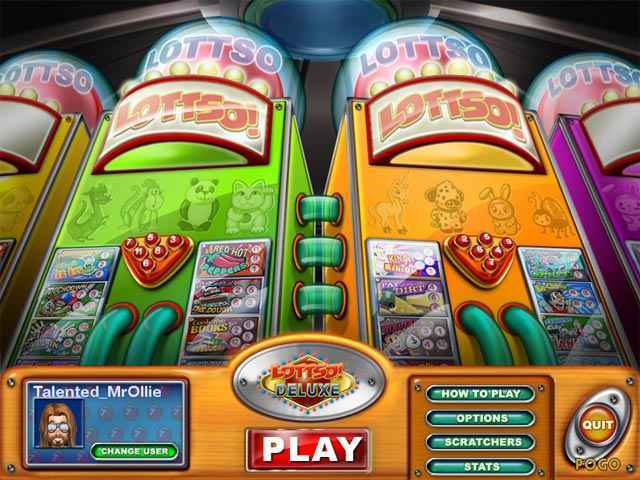 Race against the clock to match as many numbered balls to the numbered spaces on your Lottso! Cover all the spaces on a card and "Lottso!" - it flips over and activates the lottery scratcher game for bonus points. Use the leader board to track results and compete for the top spot! If you like Lottso! 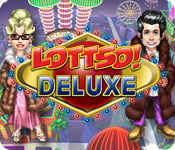 Deluxe game, click to start Lottso! Deluxe download. Sign-up to get informed when the Lottso! Deluxe series has new game released with BD Studio Games' FREE bi-weekly newsletter.